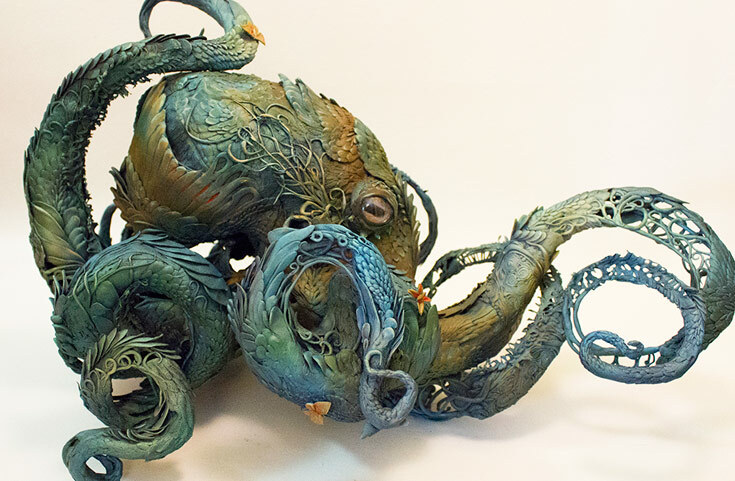 Ellen Jewetts strange work is just incredible! Her dreamlike shapes and characters are both fascinating and bizarre. 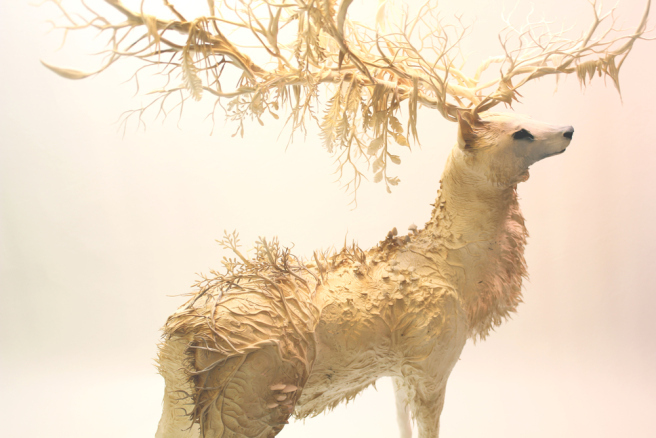 Her natural history surrealist sculptures have made their appearance in galleries all over the world. 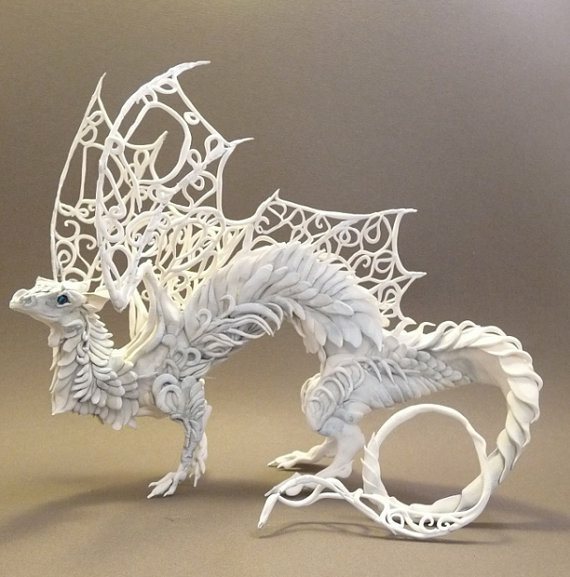 The artist from Ontario, Canada loves to create her animals from anything that can be sculpted. She uses only non toxic materials, which sents her on a journey of unique material combination and invention. As Ellen states: plants and animals have always been the surface on which humans have etched the foundations of culture, sustenance, and identity. 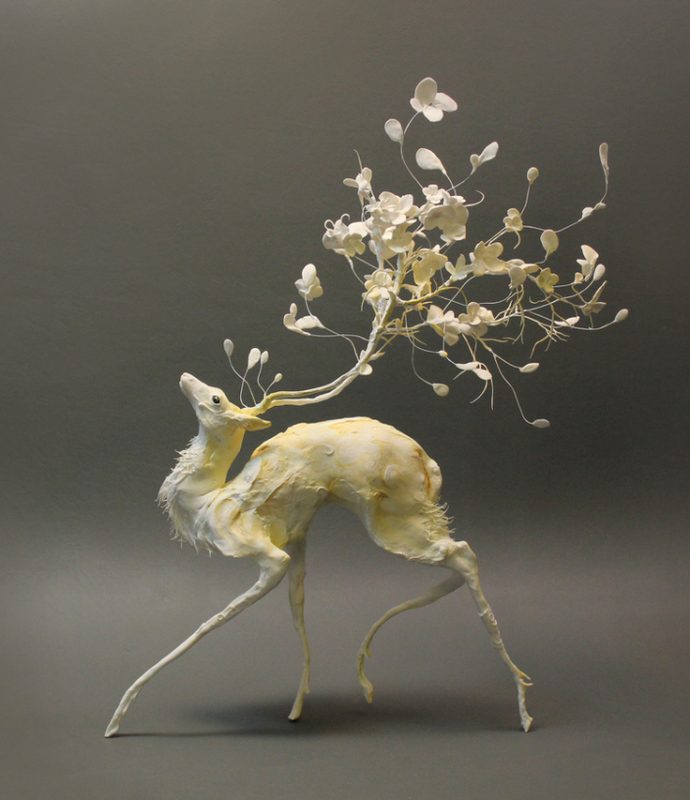 For herself, natural forms are a continual source of fascination and deep aesthetic pleasure.